F & F Realty Partners, LLC specializes in managing some of the Chicago area’s finest apartment complexes. We invite you to view the wide range of properties under our management, from the International Villages apartment complexes in Schaumberg and Lombard to Lakehaven Apartments in Carol Stream, Briarwood Terrace in Prospect Heights, to Lake+House in Wheeling, to the Glen View in Glenview and our newest development 727 West Madison in the Chicago West Loop. 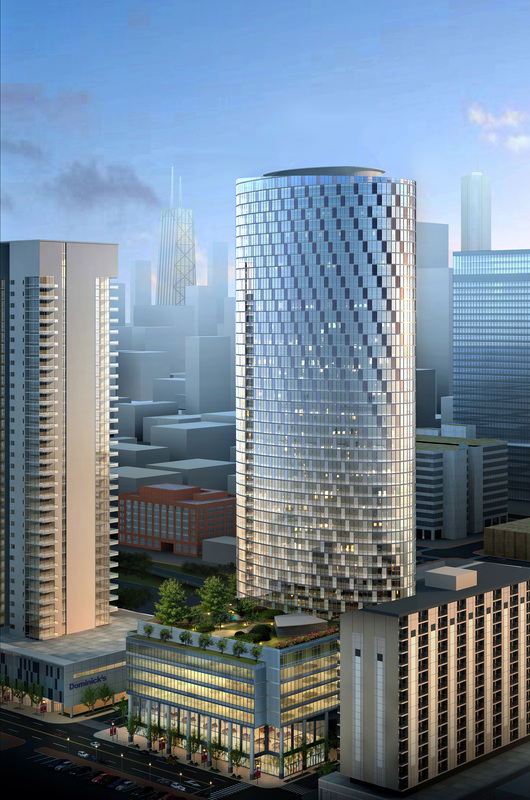 727 West Madison will be positioned as the premier rental community in the Chicago West Loop market once delivered, featuring a modern design, high-end interior finishes and a luxurious community space highlighted by an expansive pool deck and amenity floor. With spectacular views of downtown virtually guaranteed by the intervening highway, this highly amenitized building will incorporate banquet halls, a business center, pool and health club. The Right Price...Beautiful Lake and Courtyard Views...Great Amenities for your Enjoyment..
Lakehaven Apartments in Carol Stream, Illinois, is an apartment community located next to three quiet parks. Our lush community offers great lake views, a 24-hour fitness room, large swimming pool, tennis court, and a great jogging trail around the award winning Carol Stream park district. Located near Stratford Square Mall in Bloomingdale, we are close to I-355, two Metra stations, a Pace bus route, dining, and shopping. We are currently offering completely renovated apartments. All of the large one, two, and three bedroom apartments feature washer and dryer in every home and a private balcony or patio. The renovated homes also feature beautiful granite countertops, brand new appliances, 42" cabinets, wood kitchen flooring, and ceramic tile bathrooms with new fixtures, granite vanities and pedestal sinks. Located near I-294, I-94, Route 53 and Route 68, Briarwood Terrace will provide you with an escape from it all, yet a location that's convenient to everything! Our community offers an outdoor swimming pool, fitness center, tennis courts, and a basketball court, along with 24-hour on-call maintenance and professional management. Our property is professionally landscaped and you will enjoy the clean, well maintainted atmosphere of our apartment community on a daily basis. Briarwood Terrace is located near the corporate centers of All-State, CareMark, Discover, United Airlines, HSBC, Walgreens, CVS, Grainger, ABT, Hewitt, and FedEx, along with easy access to Woodfield and Northbrook Malls. Briarwood Terrace Apartments offers upgraded 1, 2, and 3 bedroom apartment homes in Prospect Heights, IL, a Cook County town located next to Wheeling, Arlington Heights, Palatine, Mt. Prospect, Glenview and Northbrook. Briarwood Terrace Apartments also has apartment homes with dishwashers, large floorplans, great closet space, gas-burning stoves, and sound-resistant concrete buildings. Welcome to your new home, Interntional Village Apartments located in Lombard, Illinois where you can have it all. International Village Apartment homes offers renovated one, two and three bedroom pet friendly apartments for rent. Relax at our beautiful sparkling indoor and outdoor swimming pools, spa and dry sauna. Enjoy a work-out at our state-of-the-art fitness center. Take advantage of free swim lessons, tennis lessons, aerobic classes and so much more. This incredible lifestyle is just minutes from Yorktown Mall, Oakbrook Mall, Drury Lane, entertaiment venues, fine restaurants and much more. 355, I-290, I-88, Route 53 and Route 83 are easily assessible from International Village Apartments. Only 20 miles outside downtown Chicago, O'Hare International Airport and minutes from public transportation. Great Price, Great Apartments...at International Village Apartments Scahumburg. You will find the perfect balance of elegant style and exceptional amenities. Our newly and innovatively designed kitchens and bathrooms complete the trend-setting look of your new home. Enjoy a full array of resort-style amenities, including: indoor and outdoor pools. Extensive fitness equipment, and much more. 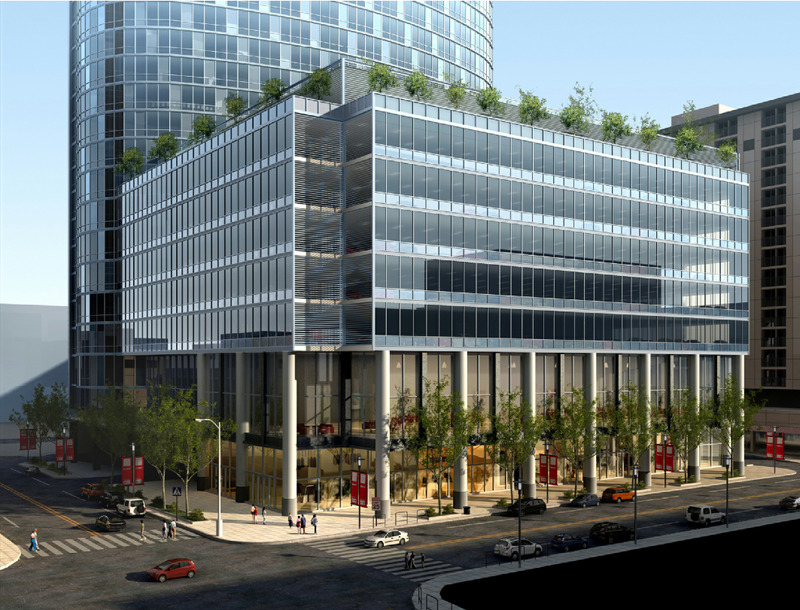 This incredible lifestyle is just minutes from premier shopping, dining, major employers such as Motorola, Metra, PACE, Rte. 53, I-90 and O'Hare. Surrounding a private, eight-acre stocked lake in Wheeling, Lake+House Creek was designed to feel like a rustic retreat, taking residents back to nature. Perfect for the outdoor enthusiast, Lake+House has a one-mile paved trail that winds throughout the community and around the lake, ideal for jogging, biking and skating. Located in the prestigious North Shore suburb of Glenview; The Glen View provides residents an ideal value with studio, 1 and 2 bedroom apartment homes. Residents have a choice of both high rise and low rise living.